Get to a healthier place at Anytime Fitness! Their friendly, professional staff is trained to help you along your fitness journey, no matter how much support you need. If you're looking for a studio with classes that are as challenging as they are fun, this is the studio for you. All fitness levels are welcome, check out descriptions to see which class suits your needs best. They can't wait to meet you! 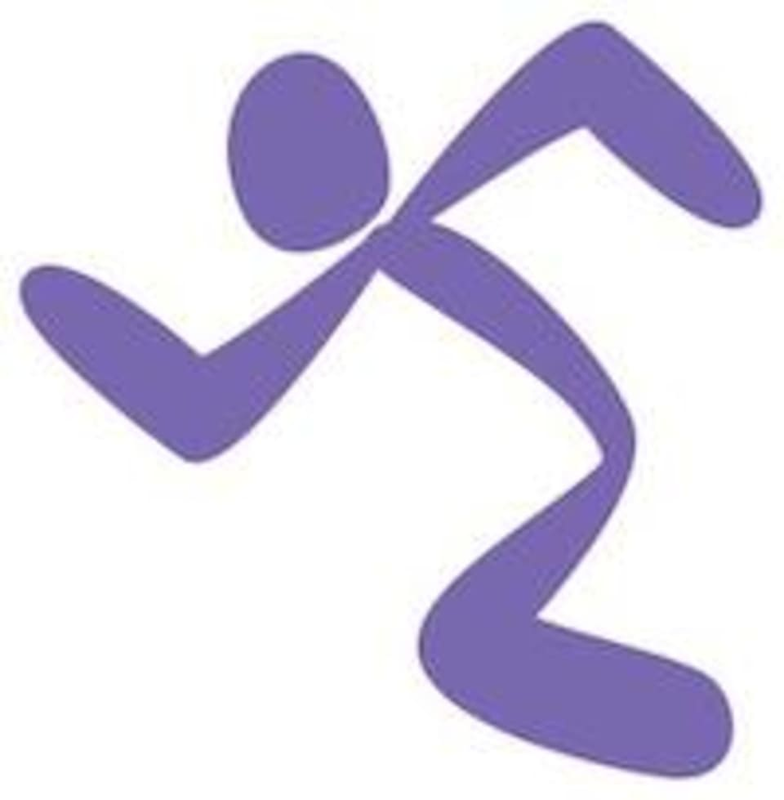 Anytime Fitness - Decatur is located at 4920 Flat Shoals Pkwy in Decatur, Georgia.